In the summer of 2015, I met a group of people that were trying to change and improve Mexico through open data and open innovation, working for transparency in our government and making data accessible to everyone. 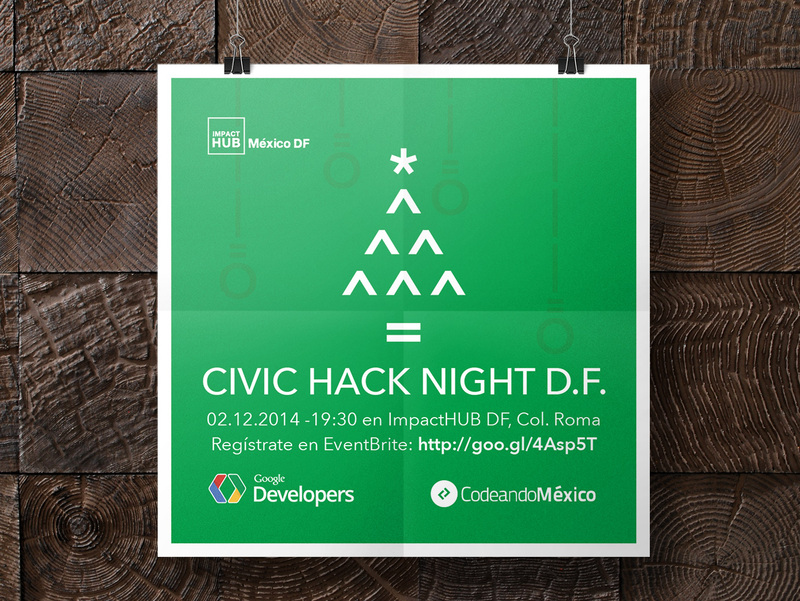 One of the key organizations in this movement was Codeando México. When they found out that the government would be paying 115 million MXN (about 7 million dollars) for the development of a simple mobile application, they were outraged. So they launched a challenge, to build that same app, with open data and open source code, in one week, and a budget 10,000 times smaller than the one the government was spending. 5 mobile apps, 3 web apps and an API were developed in that time. But the main thing was that people found out, and got involved. After this, the team built a platform to promote open innovation, where the government and civil society could open their projects to the whole developer community, and anyone could participate. They also built datamx.io, a platform for open data, where everyone could use and share public data. My work there involved a few things. I designed a web app that would help new businesses find government funding, made a static version with HTML, CSS and some JS, and collaborated with the other developers throughout the whole process. I attended many events, including AbreLATAM and ConDatos, where I learned about Open Governments and Open Innovation. There was a Civic Hack Night every month, where people with different backgrounds would get together and try to find ways to improve the community and the government using technology as a tool. I participated in all of them and made the graphic design for them. 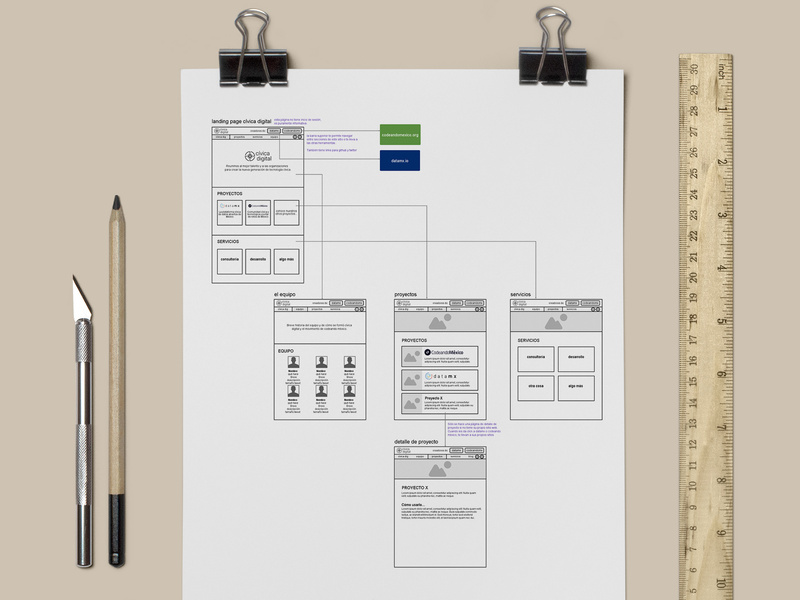 I helped with designing some other apps and worked on usability research to redesign datamx.io, the open data platform. 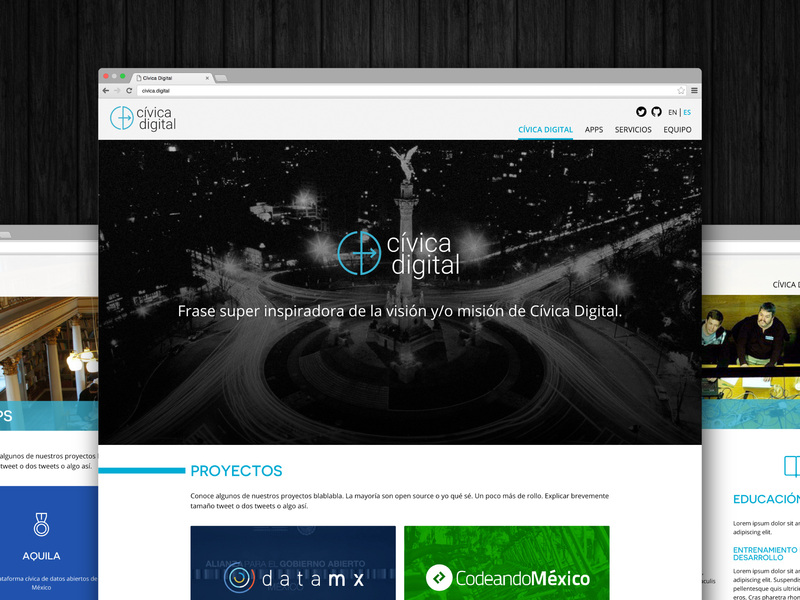 The team opened another organization called Cívica Digital. 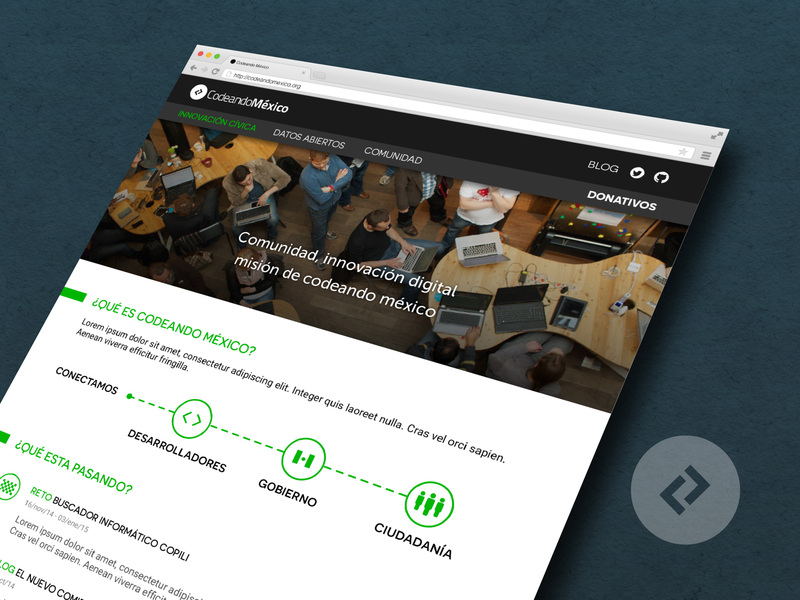 Codeando México would now be mostly focused on the community and Cívica Digital on developing digital tools to empower citizenry. 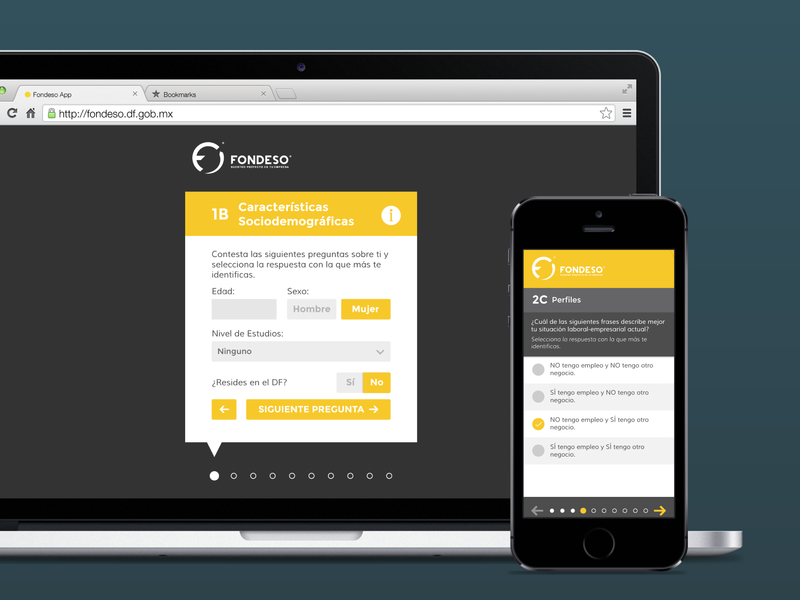 I designed a new website for Codeando and Cívica Digital, and worked on the front-end development. It was an amazing experience, mostly because of the amazing, inspiring people I met and worked with. I feel proud to have been part of such a great team, and hope to keep working towards the country I want Mexico to be, and the world I want to live in.